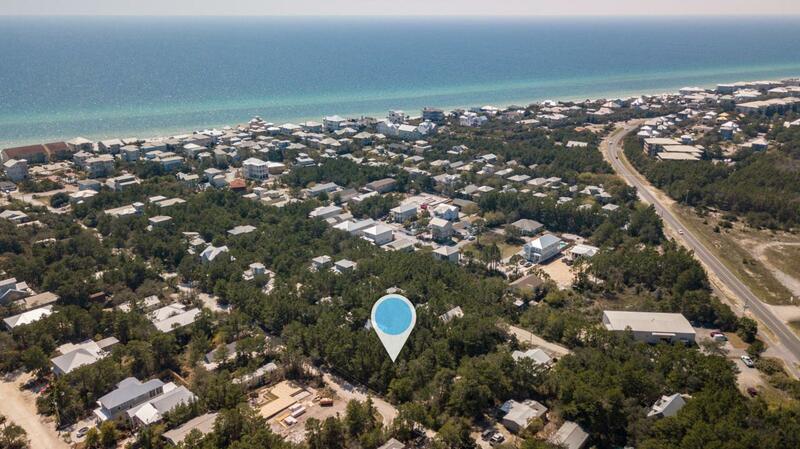 Your opportunity to own and build south of 30A in Seagrove Beach! Growing area and excellent place to buy and build and enjoy. Lot is natural and wooded with sand-pines and scrub oaks and is located within a quick walk to the beach and a short ride to Watercolor, Seaside or the HUB. Nearby are two beach accesses No build out period - build a great vacation rental home, second home, or personal residence. All info and measurements are deemed to be correct and reliable, but all info should be verified by buyer and/or buyers agent. Listing courtesy of 30A Escapes Real Estate Sales.